Nassau Coliseum, home of the New York Islanders, opened way back in 1972 and located about 19 miles east of New York City, has been a stop on many big tours throughout the years for music fans on Long Island. 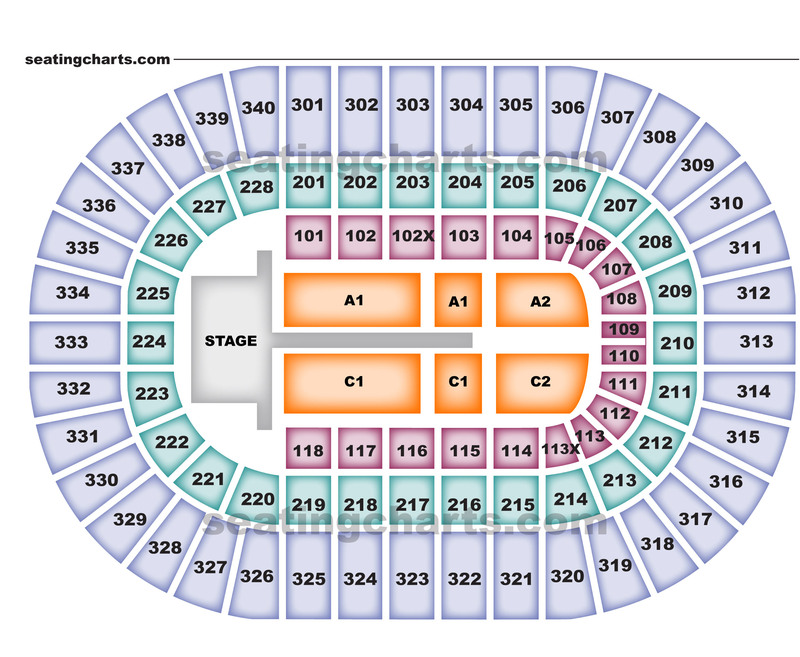 This spring and summer, the following concerts will be visiting Nassau Coliseum: Miranda Lambert and Dierks Bentley on April 20; Muse on April 21; New Kids On The Block on June 1 and the Vans Warped Tour on July 13. Tickets for all concerts as well as all other events at Nassau Coliseum this spring and summer can be found right here at SeatGeek. 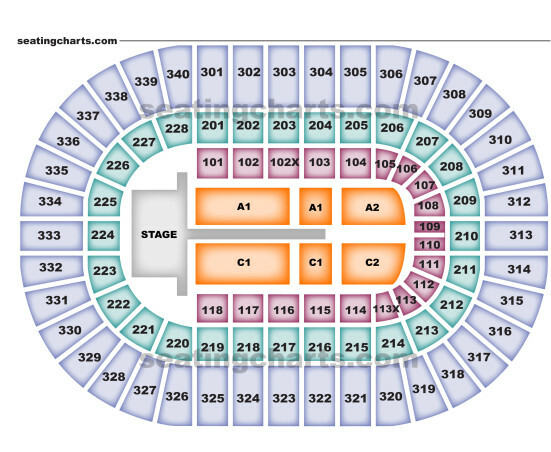 For a look at the seating chart for concerts at Nassau Coliseum, check out the image below. The venue seats 18,100 patrons for concerts.